Project Stove Swap is a voluntary program that offers financial incentives to replace old wood heating appliances with new, less-polluting technologies. Making the switch to a new appliance can cut heating expenses, reduce smoke, and improve air quality. 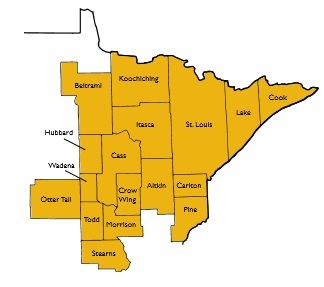 Currently Project Stove Swap is serving residents, small businesses, and nonprofits in 17 Northeastern Minnesota counties. For more information Click Here for PDF I. Click Here for PDF II.